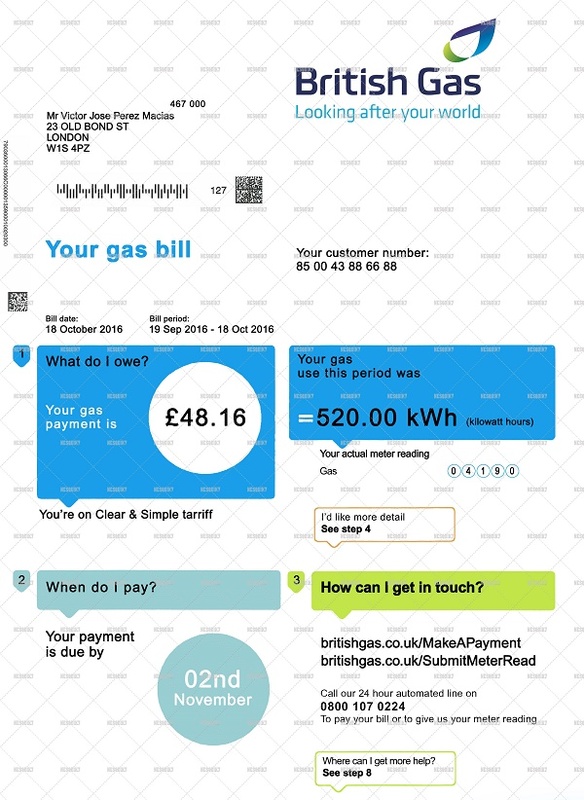 The fake UK Utility Bill document will be High Quality and High Resolution. You will get Utility Bill of the following companies: British Gas, Scottish Power, Severn Trent Water, EON, EDF, Southern Electric, Virgin Media, Sky, BT Group, TalkTalk. You can bypass many site verifications like Bet365, Unibet, Skrill, Neteller etc.